CMA is the short form for the group of the countries who have signed and ratified the Paris Agreement. The full name of this governing body is “Conference of the Parties serving as the meeting of the Parties to the Paris Agreement”. Meetings of this group are numbered and called “CMA1” etc. 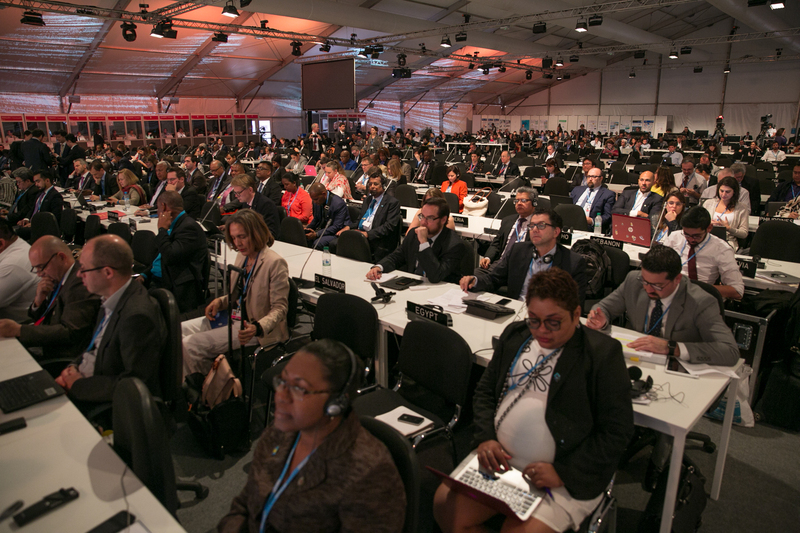 The first meeting of the Parties serving as the meeting of the Parties to the Paris Agreement tookplace at COP22 in Marrakesh. 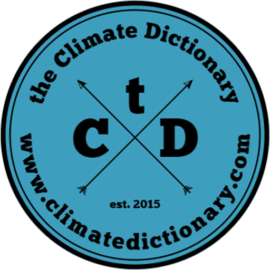 COP22 is the twenty-second meeting of the countries who have signed and ratified the climate convention (UNFCCC). Another meeting held in Marocko was CMP12, which stands for the twelfth meeting of the countries who have signed and ratified the Kyoto Protocol (Conference of the Parties serving as the meeting of the Parties to the Kyoto Protocol).